Whether you want to go north, south, or island round. 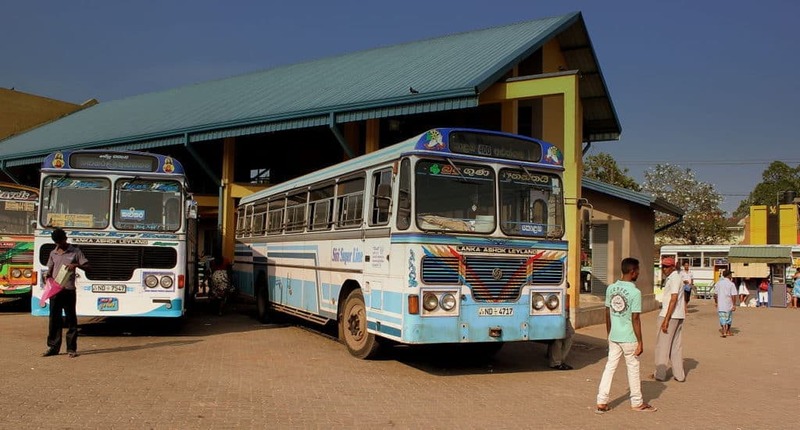 These eight transportation tips will help you to explore Sri Lanka on a budget. Sri Lanka is an incredible diverse country to travel around. Although one could easily spend months discovering all the off-the-beaten-track destinations, it is possible to see fairly much of the islands’ highlights in a limited amount of time. 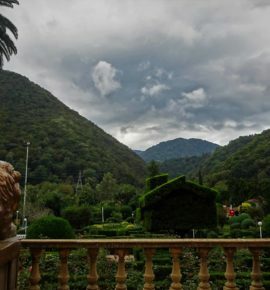 From ancient culture, endless tea-fields, impressive waterfalls and lush jungle, to centuries old forts and bounty-like beaches along an infinite coastline, the country is a paradise to explore. 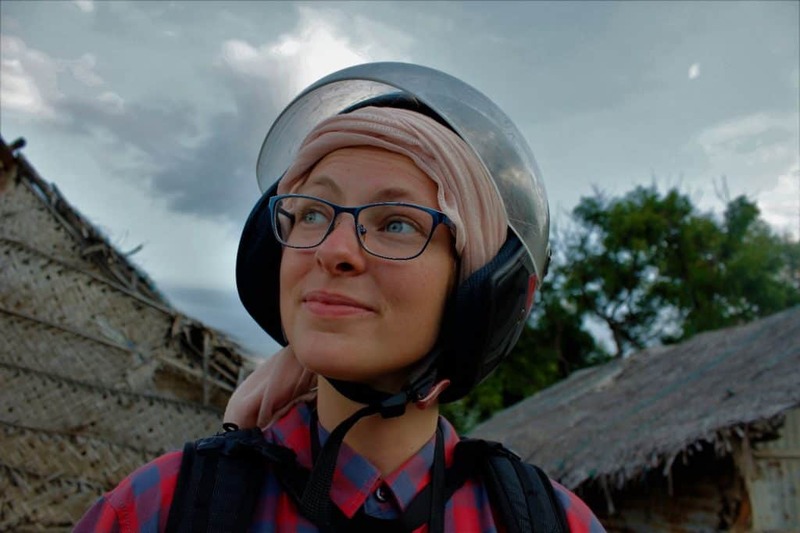 Having crossed around the island in tuk-tuks, busses, trains and scooters for three weeks I came up with eight transportation tips. Operating in the south of the island, PickMe offers the most economical taxi fares for city transport. Order cars as well as tuk tuks with the easy to use application. And agree on the estimated price before you confirm. Currently operating in Colombo, Gampaha, Kurunegaala, Kandy, Panadura, Kaluthara and Galle. But expanding to other cities in the future. PickMe offers intercity travel, but only if you depart from one of the operating cities. For example; it is possible to order a PickMe from Galle to Mirissa, but not the other way around. Travelers who have a bit more to spend and looking for comfortable, nation-wide intercity transportation can use Uber Intercity for best value single trips or Pick-me Package for best value round trips. 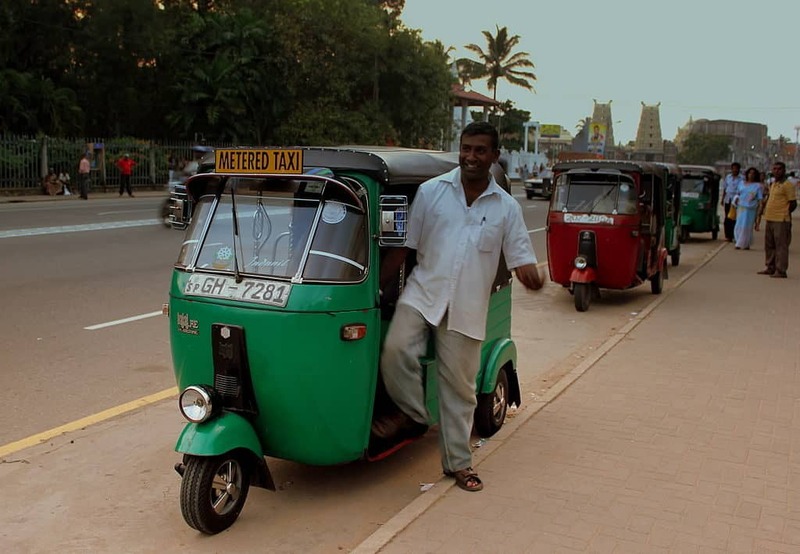 Another way to save money on rides in Colombo is by using metered tuk-tuks. 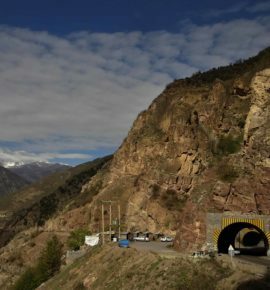 Generally operating with a starting tariff of 50 rupees plus an additional 4 rupees for every next kilometre. Recognize them easily by the ‘Taxi’ or ‘Metered’ sign on the window or roof. Unfortunately, as there have been multiple reports of scams; be sure to discuss the shortest way in advance. And track the journey in google maps to make sure the driver doesn’t get out of the way to drive the fare up. In addition, be sure to check the starting tariff as some meters overcharge. Need inspiration for your city trip to Colombo? 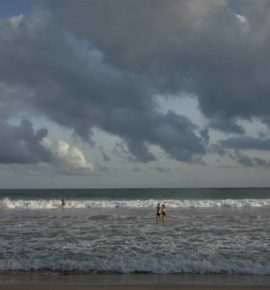 Be sure to read this blog with Six Unmissable Places to see local life and culture in Colombo. This doesn’t just mean to talk to the tuk tuk driver, negotiate and agree on a price before you go. But also to know the approximate price of your upcoming journey. For example; ask a genuine hotel manager what would be a fair tuk tuk rate. Or ask locals in the bus how much they pay for their ticket. 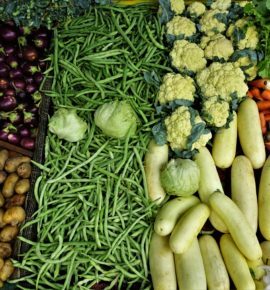 Bargain yourself a fair price using this knowledge and prevent yourself from getting completely ripped-off. One of the most memorable experiences I had was paying eight times the original fare after a tiring bus journey! I mean, I get that tourists overpay for transportation. But eight times is a bit outrageous isn’t it? Blessed with super scenic journeys and incredibly low fares, the train is an excellent way to travel around the country on a budget. 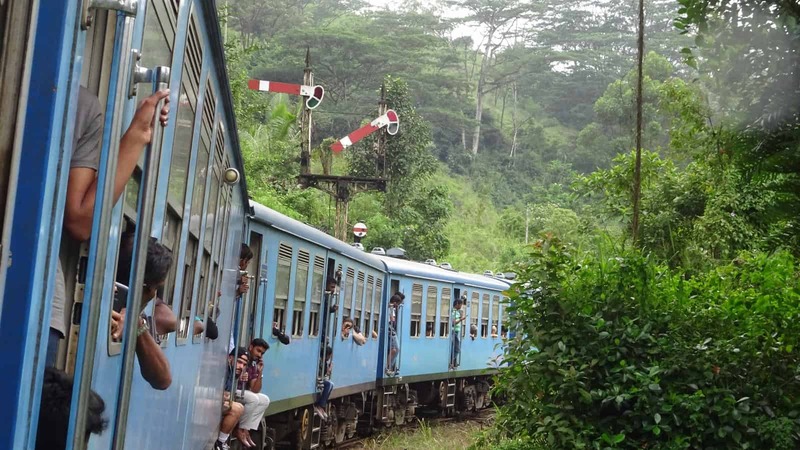 Although slow and noisy the train leads you through spectacular scenery unlike any other transportation in Sri Lanka. Hop on the scenic Colombo-Kandy train and stare at lush green jungle as well as mountains full with tea. Or get on the coastal route between Colombo and Galle and gaze at the Indian Ocean and coastal villages. Operating in different classes, reserved first and second class tickets should be booked well in advance. While unreserved second and third class tickets can be booked up till departure, I’ve experienced the second class tickets to sell out soon. Because of this I’ve always traveled third-class and had an amazing experience doing so. Do make sure you get a seat though, as standing on this journey is certainly not what you’re looking for! Trying to reach the Diyaluma waterfalls by bus we had to transfer at Wellawaya bus station. Immediately after arrival a fruit seller walked towards us and asked where we were going. He stressed that we’d just missed the bus and that the next one only came after three hours! ‘You better take a tuk tuk’ he suggested with a serious face. Not convinced by his words we continued to the station. But then a tuk tuk driver stopped us. ‘Hello! You just missed the bus to Diyaluma, the next one comes after two hours. Better you take a tuk tuk’ he said.. Still not convinced we continued to the bus terminal, where the next bus to Diyaluma already had arrived and was waiting for departure. Yet, even as we were waiting outside a swarm of tuk tuk drivers kept insisting us to take their service. Moral of the story; don’t just trust people –especially Tuk Tuk drivers- Instead, go and see it for yourself first. Depending on your plans for the day, renting out a scooter might just be your most-value-for-money transportation option. Save yourself the trouble of waiting for the bus or arguing with tuk tuk drivers. 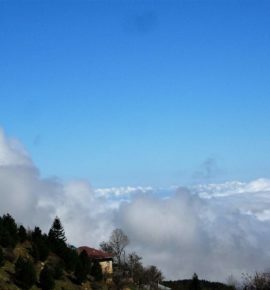 Instead, roam around the area in freedom. Follow unknown roads to unexpected places and adventurously explore the country on your own terms. How good sounds that?! Countrywide I’ve seen scooters for rent for as little as 1000-1500 rupees a day. –Nuwara Eliya excluded, prices were a bit higher there- More often than not the scooters are automatic, have space for two and include helmets. Relatively low priced fuel adds to the affordability of this option. Just be sure to feel comfortable driving on the left side of the road! 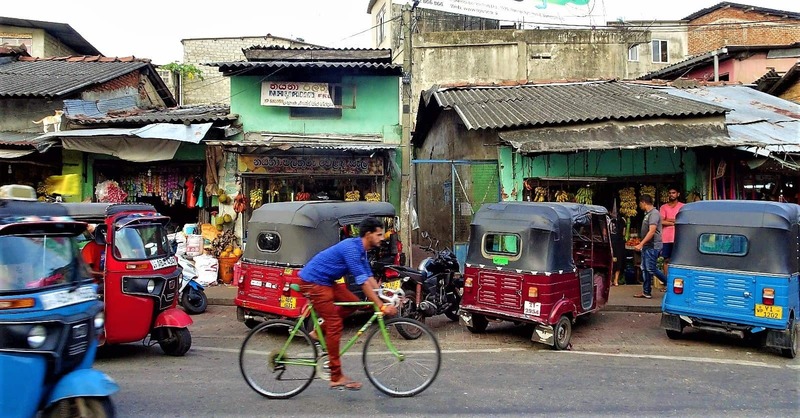 Although many will rent out scooters on a regular license, drivers officially require a Temporary Sri Lankan Driver’s License. Get one against a small fee at the Department of Motor Vehicles (DMV) in Werahera, 30 minutes from Colombo. 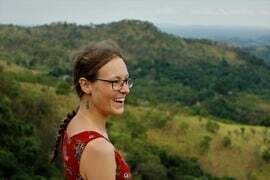 To get an impression of a wonderful day sightseeing by scooter in Sri Lanka, read this lovely story about Scooter Adventures in Trincomalee. For the extra adventurous it’s getting increasingly popular to rent your own tuk tuk and to drive around the island yourself! Something I haven’t experienced myself unfortunately, but heard great stories about. Explore the country from a unique angle, cross beautiful landscapes and villages by yourself and even pick-up passengers if you fancy. Sounds like a wonderful experience to me! Tuk tuk rentals often clear all the paper work, such as getting you a Temporary Sri Lankan Driver’s License and insurance. With prices reported between 10 and 15 dollars a day it’s the perfect ending for this list. That’s it :)! Eight transportation tips to travel around Sri Lanka on a budget. Do you like this article? Be sure to give it a like and share it around on social media. 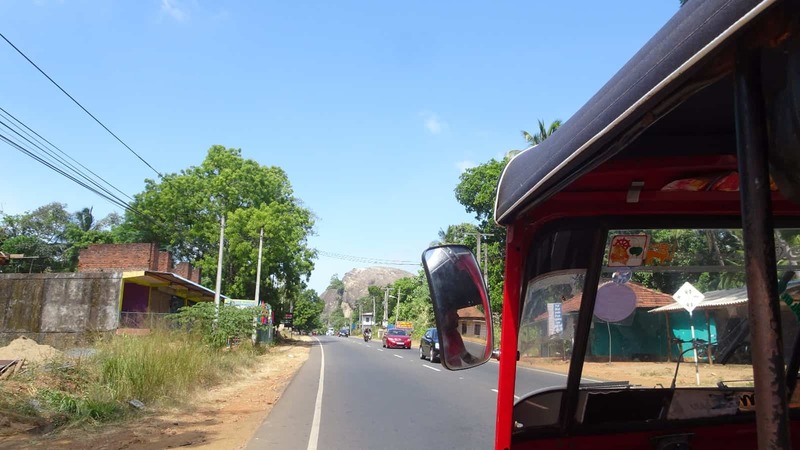 Rent your own tuk tuk and roam Sri Lanka freely! Sign up for the newsletter now and be the first to receive first hand travel tips, exclusive city guides, adventurous travel stories and useful money savers to help you prepare your own epic adventures!